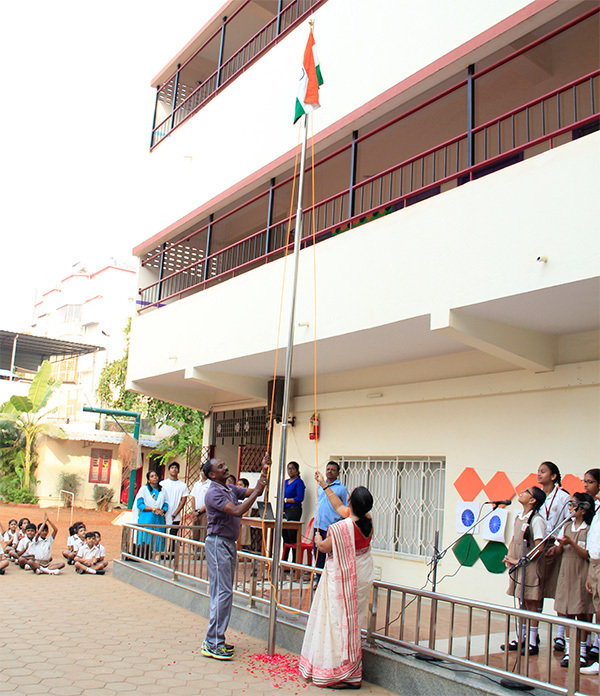 To commemorate the sovereignty of our nation, the Principal unfurled the tricolour flag. 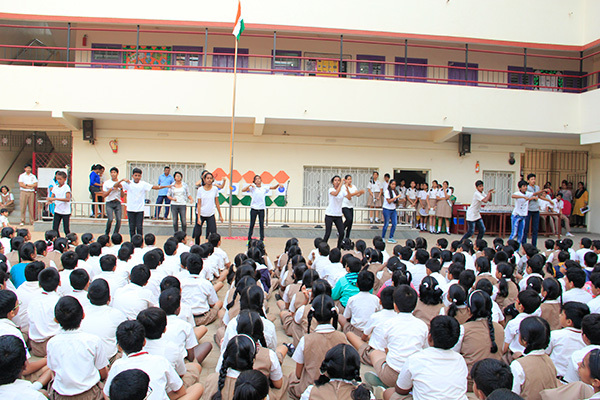 This was followed by a flag song “Thayim Manikodi Pareer” sung by our students. Students of grade XI and XII entertained the crowd with “Vaande Maatram” dance. It was a day of joy, a day to love and respect our country and make it a better place for Indians to live and experience the freedom, peace and unity in diversity.